Contessa’s Home Recovery Care model defines a new standard of care by combining all of the essential elements of inpatient care in the comfort and convenience of a patient’s home. 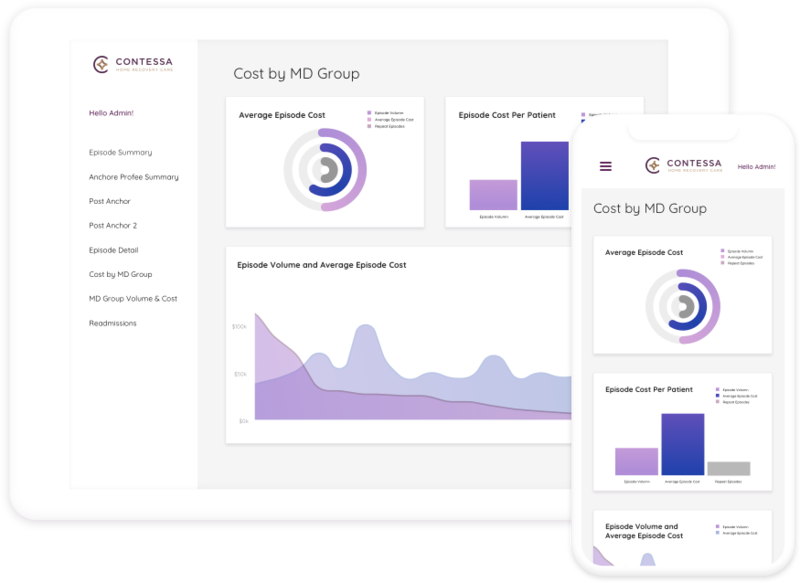 Contessa combines clinical care models for acute care, post-acute care and surgical procedures with administrative support services and Care Convergence, our proprietary technology platform. Contessa’s health plan partners experience significant savings per episodes based on historical cost. Contessa is in a position to assume risk for episodes of care, providing lower cost and predictability to our health plan partners. Contessa’s turnkey solution, which is powered by Care Convergence, simplifies entering into risk arrangements and gleans insights from claims data to identify cost-saving opportunities. Comfort and convenience of inpatient care in the patient's home, instead of the hospital. Recovery Care Coordinators work alongside physicians that the patients know and trust to guide them through their treatment plan. Potentially less expensive than a traditional inpatient hospital stay. Recovery Care Coordinator’s relationship with the patient promotes an increase of engagement through health plan initiatives. 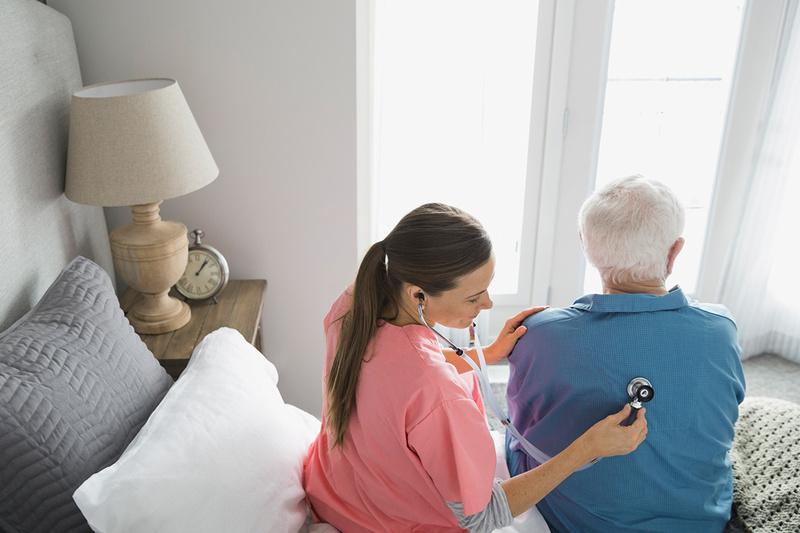 Multiple one-on-one in-person care visits by a registered nurse, right in the patient’s home. Want to learn more about Home Recovery Care?